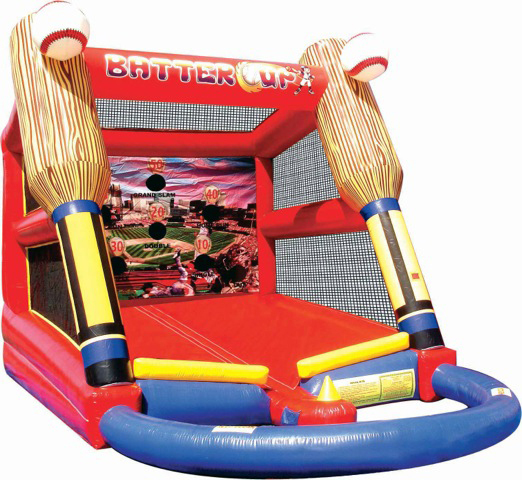 Our inflatable Batter-Up batting cage brings the thrill of old fashioned carnival midway game rentals to any special event in a new and improved way! 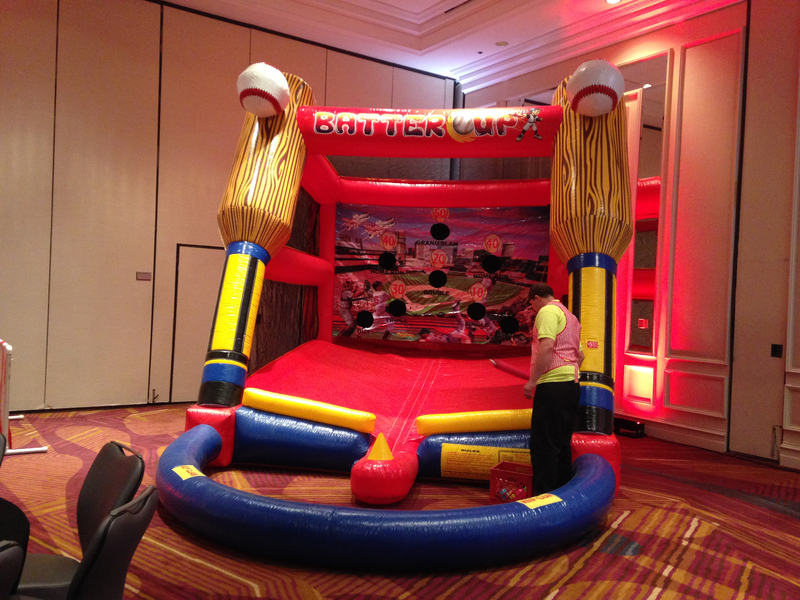 Guests of all ages can swing for the fences with our colorful inflatable game. Great for fundraising, charities, school functions, corporate events and more!